I attended the wedding of my cousin a couple of days ago. I was debating between a neutral eye and a black smokey eye (Yes, I know that they are on the opposite ends of a spectrum, lol), and I couldnt make up my mind so I decided to go with the middle ground: a soft pink eye. I started with my usual foundation routine. 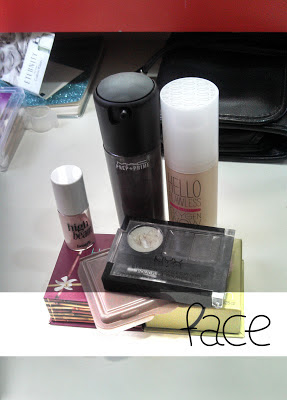 First, I primed my face with the MAC Prep + Prime Skin Primer. Then, I buffed on the Benefit Hello Flawless Oxygen Wow Brightening Sunscreen Makeup Foundation in Ivory. Then, I contoured and bronzed with the Benefit Hoola Bronzer. Then, I added some color to my cheeks with the Benefit Dandelion Blush. I blended the bronzer and blush with the Lunasol Skin Fusing Powder Foundation to get rid of any harsh lines. Last, I highlighted my chin, the bridge of my nose, on the highest part of the apples of my cheeks, and my forehead with the Benefit High Beam Luminescent Complexion Enhancer. In case you were wondering, yes, I do love Benefit. 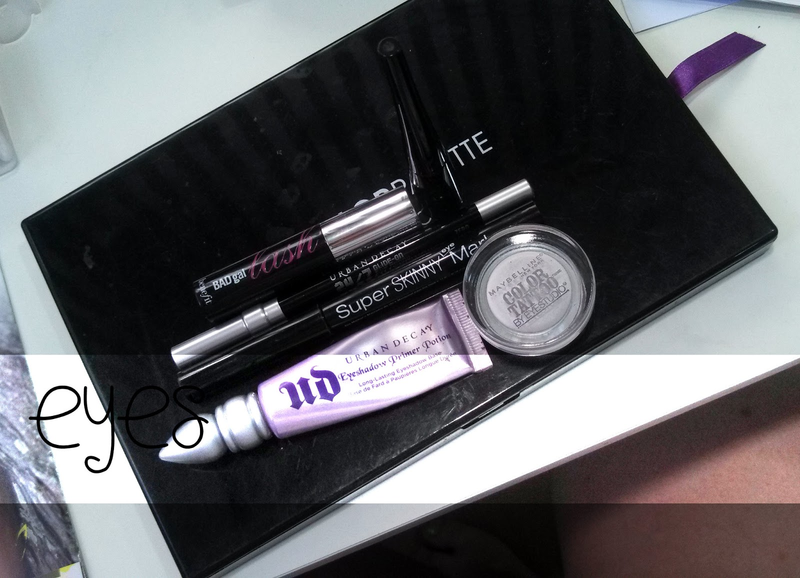 For my eyes, I started with the Urban Decay Eyeshadow Primer Potion. Then, I applied the Maybelline Color Tattoo in Too Cool to the center of my eyelids. 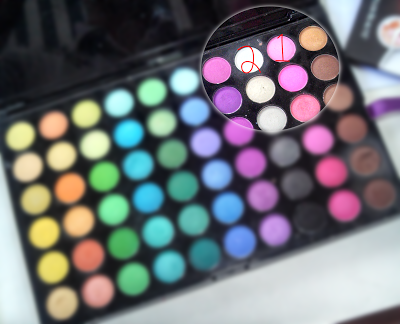 Then, I take the shade marked "1" above from the BH Cosmetics 120 Color Eyeshadow Palette 2nd Edition, and sweep it all over my lids. With the shade marked "2," I pat it on the edges of the pink to blend it out. I did all of the above eye steps with my ring finger. For my signature thick eyeliner, I start with the NYX Super Skinny Eye Marker, then draw out the wings with the ELF Liquid Eyeliner. With the Urban Decay 24/7 Glide On Pencil in Zero, I tightlined. For mascara, I swiped on one coat of the Benefit Bad Gal Lash Mascara. 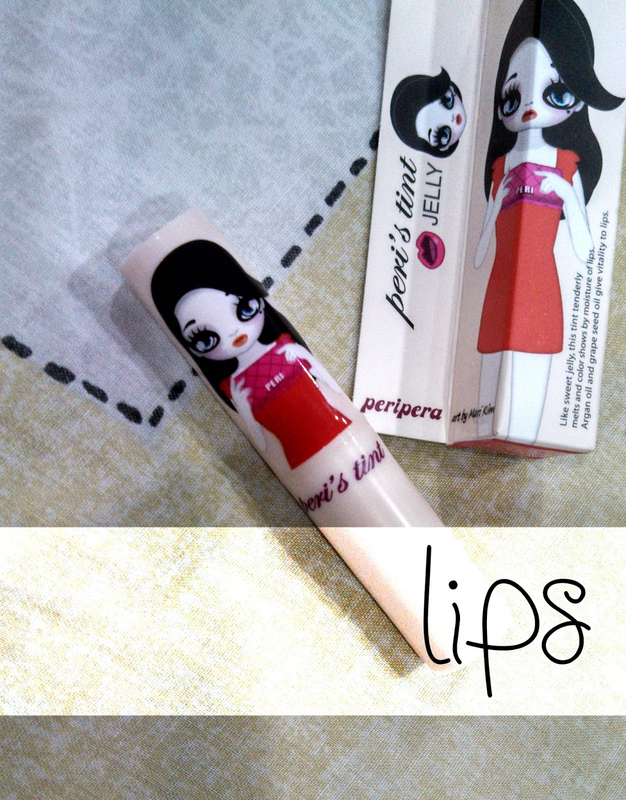 On my lips, I just dabbed on a little of the Peripera Peris Tint Jelly. If you would like me to make a video tutorial for this look, please let me know! I'll gladly do it! Theyre the best if you want a subtle look with color. I love them too! Ive repurchased some of them. the peripera tint jelly has been on my wishlist for aaages! It was on mine too! I finally took the plunge and bought it. No regrets! A pretty look, you have great make up products, xoxo. It is my holy grail liquid foundation. I got a sample when I bought some stuff from Benefit, loved it, bought the full size, and I cant see myself using any other liquid foundation in the near future. Benefit released a primer in the collection, and I cant wait to get my hands on one! 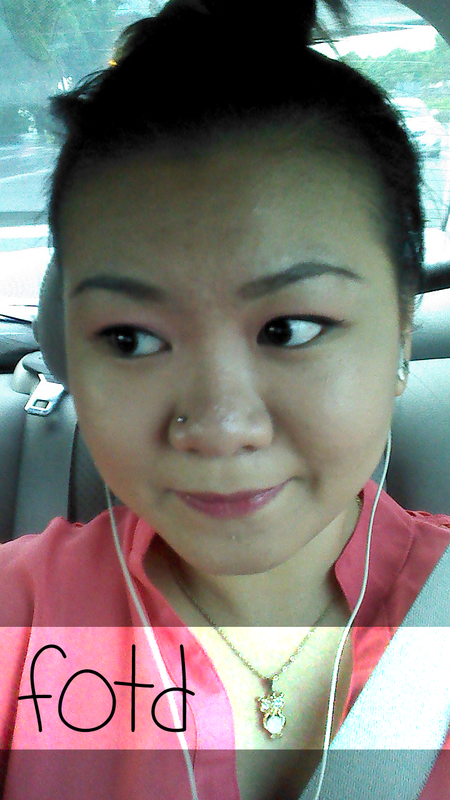 I dont wear pink eyeshadow much, but I figured that pink would be perfect at a wedding.